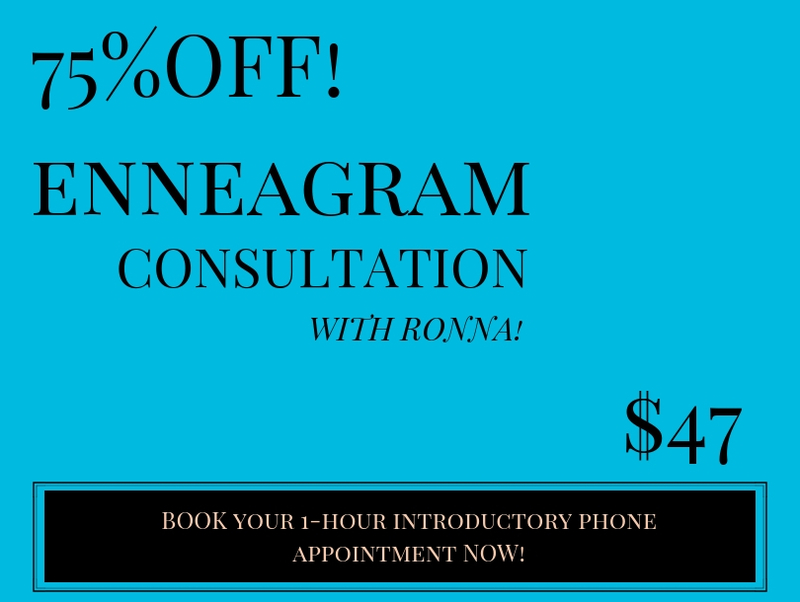 FREE ENNEAGRAM TEST FOR YOU AND YOUR CLIENTS! Your FREE Enneagram Personality Tests from THE RELATIONSHIP DOCTOR! for you and your clients! using the Enneagram of Personality! 4 Expert Tips to Help You STOP DATING THAT SAME PROBLEM with Different Names! Our Inner ENTHUSIAST TEACHES US SOMETHING IMPORTANT ABOUT MARRIAGE: Lessons from a Grave Digger – Notes from Master Couples’ Therapist, Peter Pearson! I’m honored you spend some time with us! Thank you. Somebody essentially help to make significantly posts I would state. That is the very first time I frequented your website page and up to now? I surprised with the analysis you made to make this particular put up incredible. Excellent process!